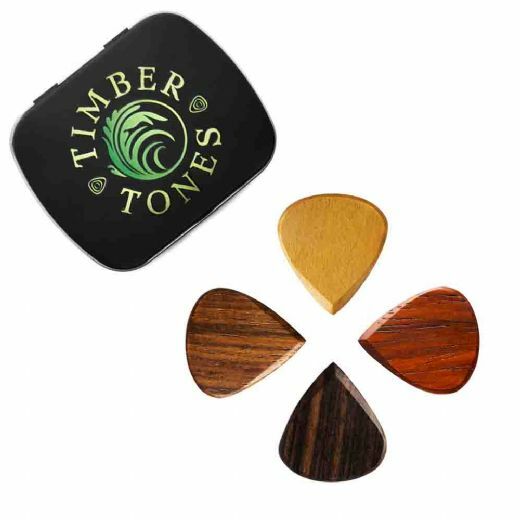 ​​​​Blues Tones are loosely based upon the classic Jazz III shape being 26mm long and 23.6mm wide. 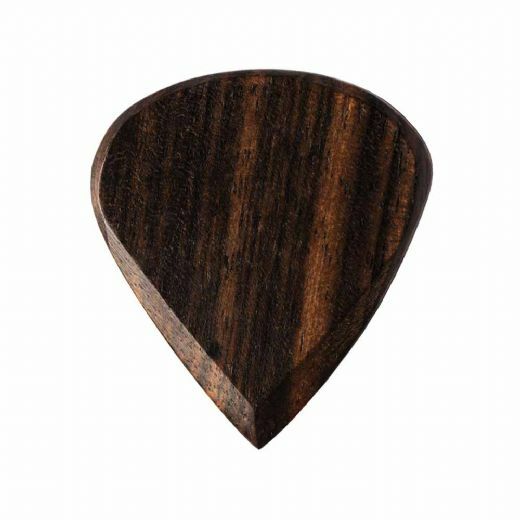 They are 2.2mm thick with a 45 degree chamfer leading to a very sharp precise Playing Tip. 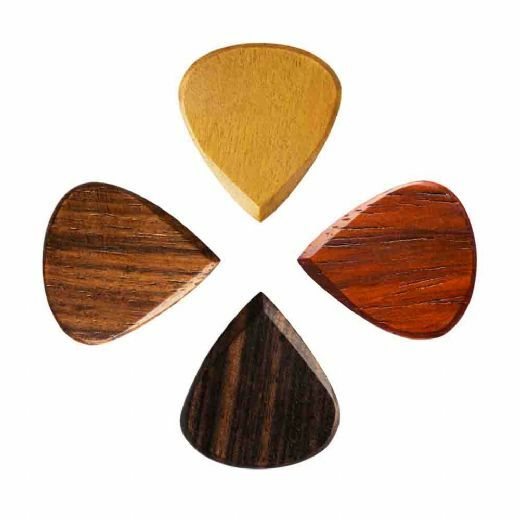 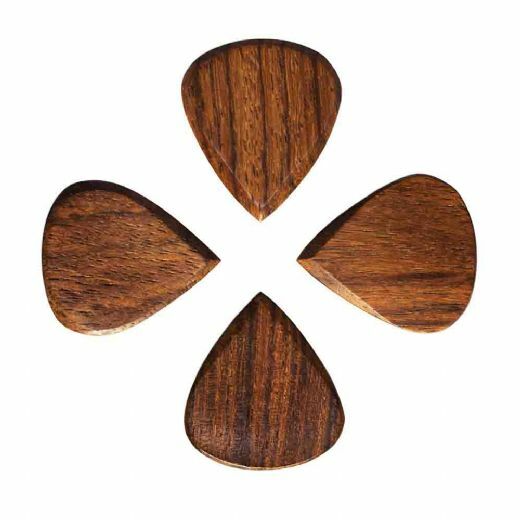 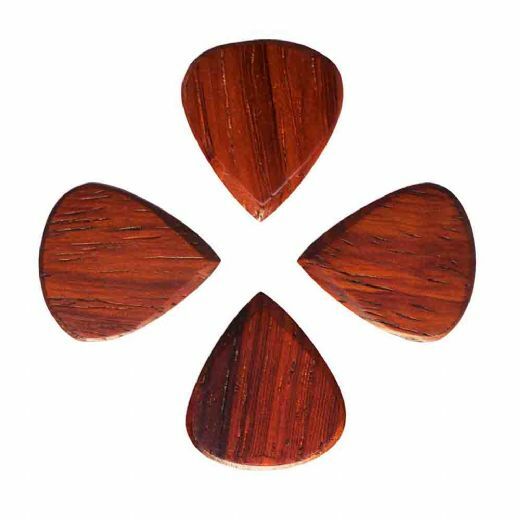 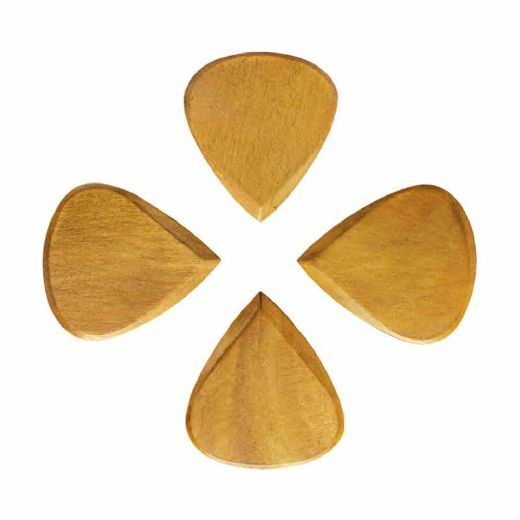 ​​​​​​​They are manufactured from the highest quality exotic Timbers and are suitable for both Electric Guitar and Jazz Archtop Guitars.